My Mix is a personalized curation of songs that offers an easy way to enjoy more of the music you love. My Mix is personalized to your specific listening habits. No need to hunt through everything available to find something you might like. 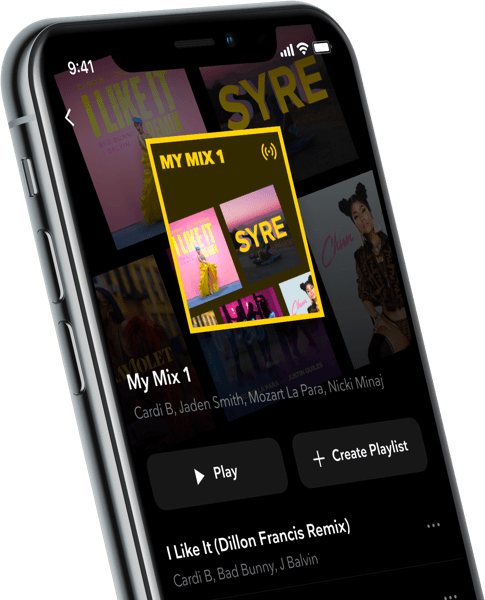 Our expert algorithm leverages TIDAL's library to create the perfect mix for you based on your most recent listening patterns and what’s saved to your collection. Mixes will change gradually based on your activity. We will include your latest favorites and add the tracks with similar vibes. Enjoy a variety of different music genres? We got you. My Mix features up to six different curations based on the styles of music you stream. You can save it as a playlist in your collection and listen to it on-demand. My Mix features some of your go-to songs as well as new recommendations based on artists and genres you love. From new releases by artists on the rise to the cuts you never get enough of, My Mix will keep you streaming all day. Where is My Mix featured? How do you listen to it? My Mix has its own section on your My Collection page. How often is My Mix updated? The more music you listen to, the more often your mixes are updated. How many mixes will I receive? Based on your listening habits, you will receive one to six mixes. Can I save one of my mixes? You can save any of your mixes to your playlists. If you are new to TIDAL what will show for this function? 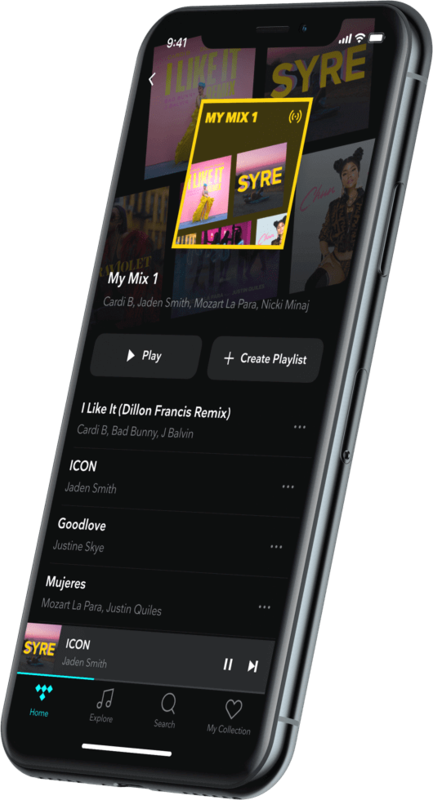 You will start getting personalized mixes after you have listened to enough music for our algorithms to start to detect your music personality. Within a day or two of listening, you will see mixes start to appear.